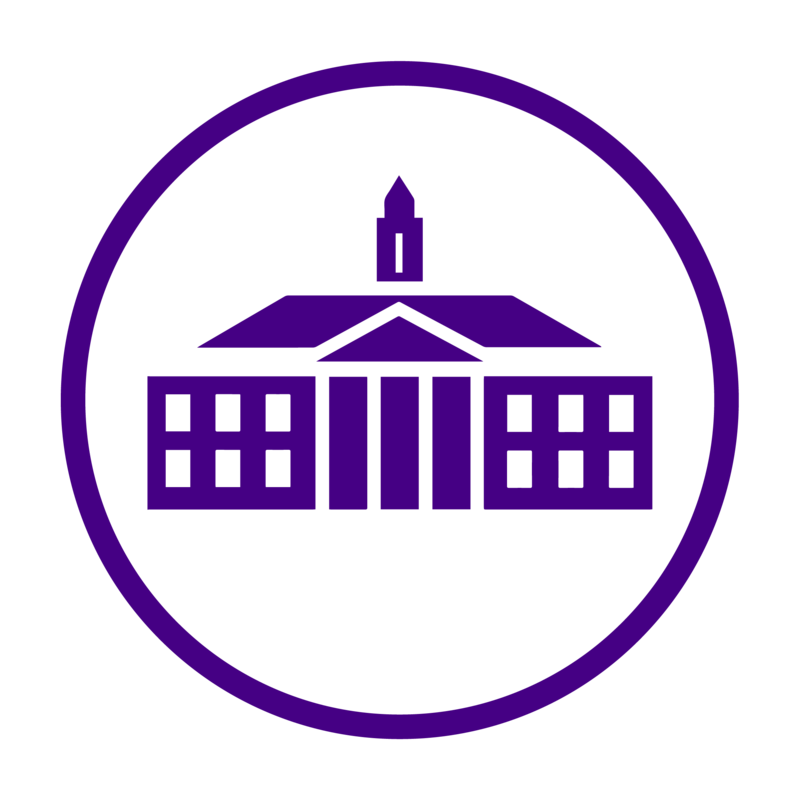 The JMU Vision: To be the national model for the engaged university, engaged with ideas and the world. JMU has been consistently working to achieve its vision through the areas of civic engagement, community engagement and engaged learning. 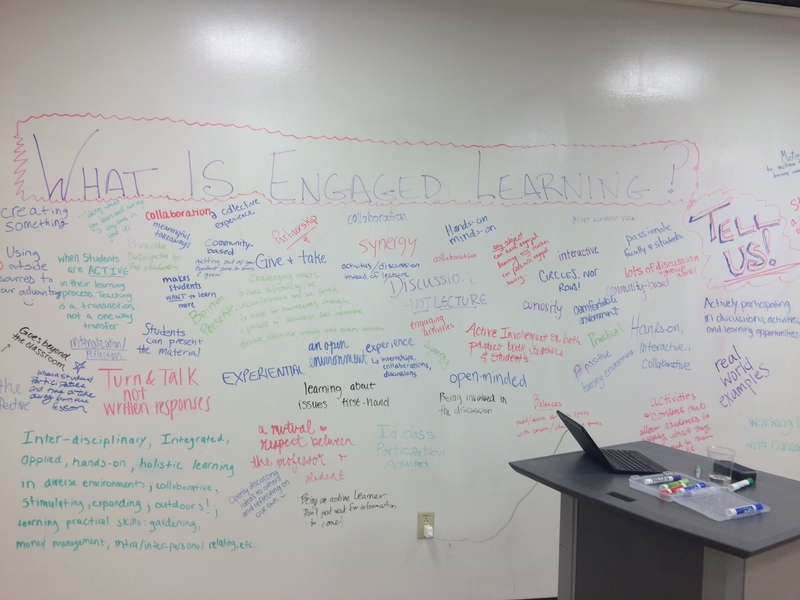 But what is engaged learning? Engaged Learning requires a commitment on the part of the students, faculty and university to create practices beyond the traditional — practices that are experimental, involve exploration, guided reflection and take place in a community. That was the question at this year’s first Engaged Learning Collaboratory, a collaborative creative laboratory. The collaboratory was an open space for students to share their ideas about the university’s learning environment and how it engages, challenges, and sustains the mind and heart. The day-long event featured three work stations each designed to showcase your personal definition of engaged learning. 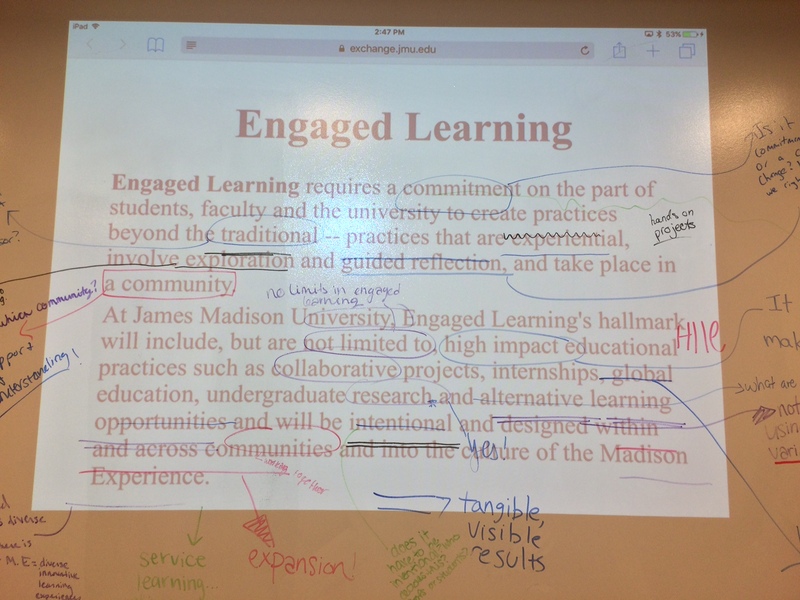 The second allowed students to critique and analyze JMU’s definition of engaged learning. The last was a crafting station where students created collages illustrating what they viewed as engagement. I choose to participate as well. Here is my definition: Engaged Learning is learning that connects with you personally. The outcome is not to memorize and recite the facts, but to apply and internalize the knowledge for your own personal benefit. Do you agree with the definitions posted above? 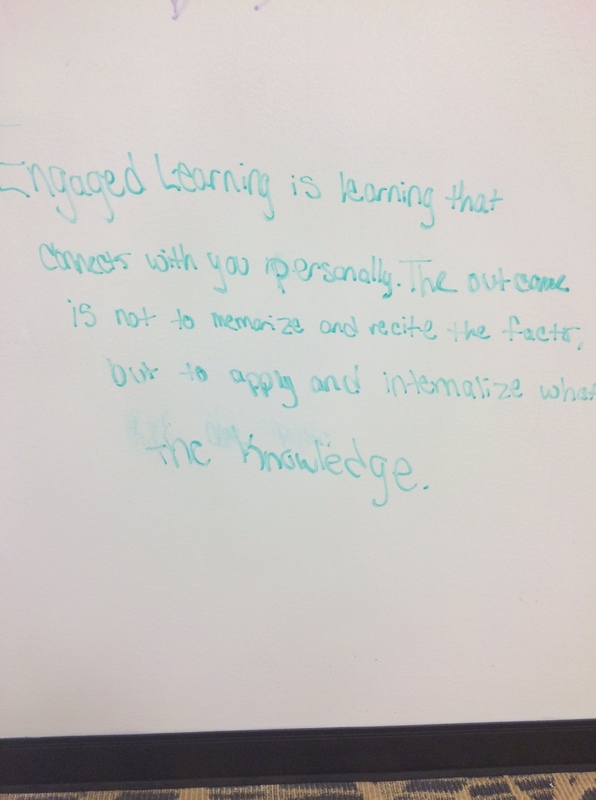 If not, what is your definition of engaged learning? We want to know! #JMUEngagedLearning and leave a comment below.